Finally available! 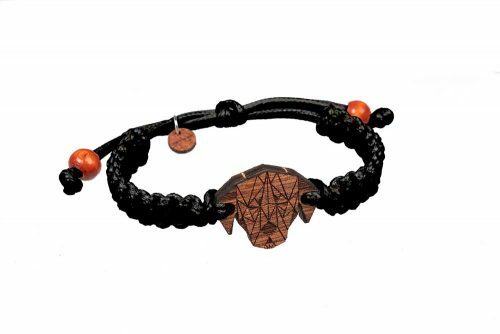 Handcrafted bracelets by Plantwear with a wooden pendant are waiting for you. Choose one of many shapes and string colors. 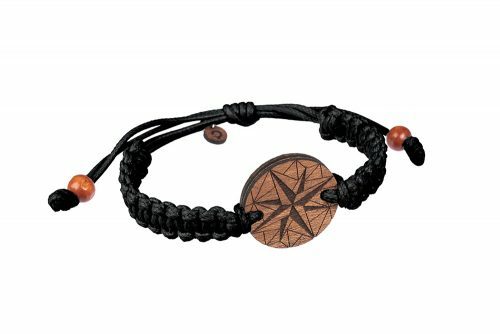 Create your own perfect bracelet! 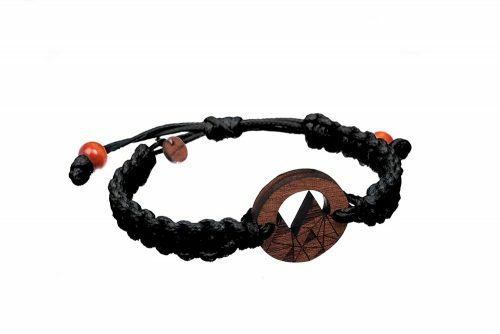 Our wooden bracelets aren’t just an awesome accessory. Each photo posted on on Instagram using #plantwear #plantweartrees plants a tree! Let’s plant a huge forest together! 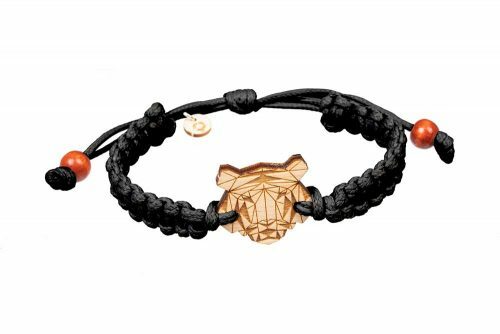 Tiger symbolizes energy and self-confidence. It reminds us of courage, strength, inner resource. Do you feel that you have a lot in common with the tiger? 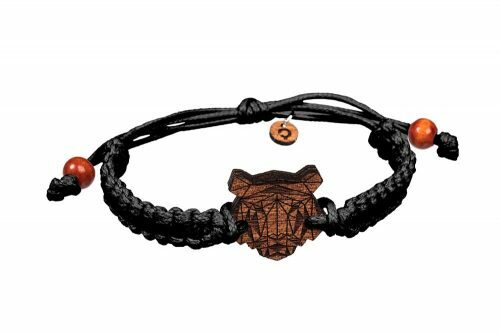 Choose our Wooden Tiger Bracelet! Do you worship majestic cats? Do you adore the tiger’s character? 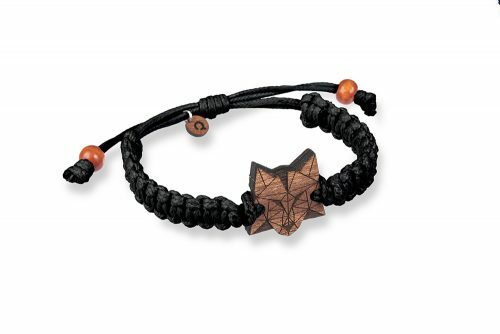 Let your Wooden Tiger Bracelets speaks for itself. It’s an absolute must-have! No one is able to appreciate the genius contained in your words as your dog does. It thinks about you all the time, as soon as you close the door behind you. There are still the places where you cannot take your pet with you, but you can always have a bracelet that will remind you about it. You haven’t got a dog? Still, you can show that this pet lives in your heart. The dog-shaped pendant is a proof of being a real fan of cynology. Firstly: strength. Secondly: courage. Thirdly: persistence. Through all the years, the bear has become a symbol of many values. What is it for you? 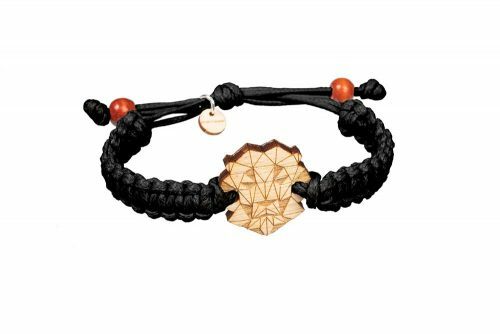 What meaning will have your Wooden Bear Bracelet? King of the forest. Powerful, brave and still admired by millions. Bear is the symbol of nature. 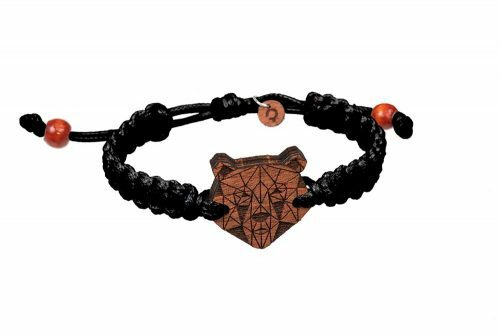 If you are looking for a bracelet, which will remind you about the inner resource, here you go – Wooden Bear Bracelet. 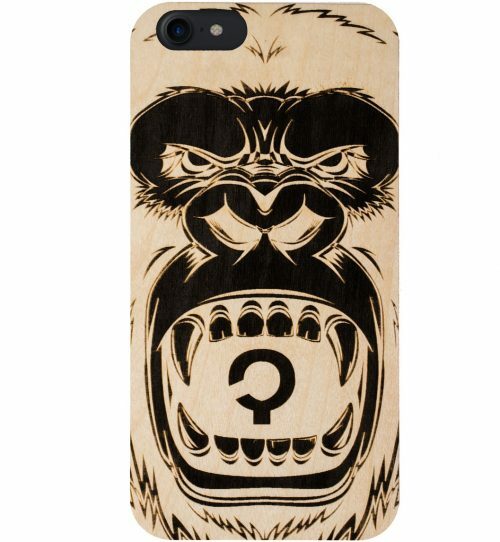 It symbolizes bravery, nobility and pride. Some believe that deer represents the supernatural world and it’s a symbol of the spirit. 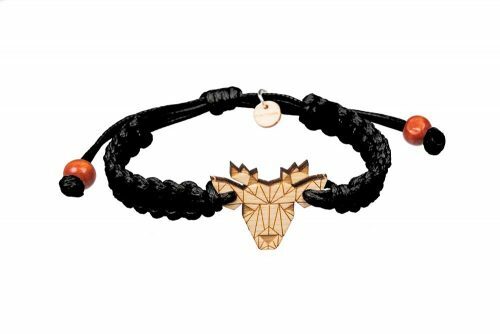 Deer – majestic and mysterious animal just has joined our wooden braided bracelets! For those who believe in persistence and consistent endeavouring to attain the purpose. 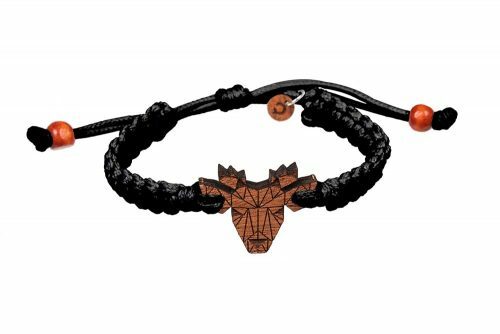 For those who are struck by incredible woodlanders – Wooden Deer Bracelet. P.S. Do you remember, that deer was Harry Potter’s Patronus? 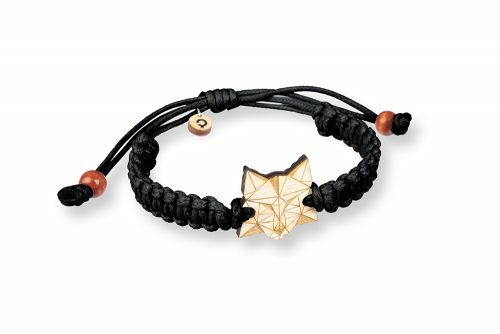 Majestic, beautiful and dignified – a lion, the king of animals has just joined our bracelets! We know that you have been waiting for him, that’s why we are proud to say: here it is! 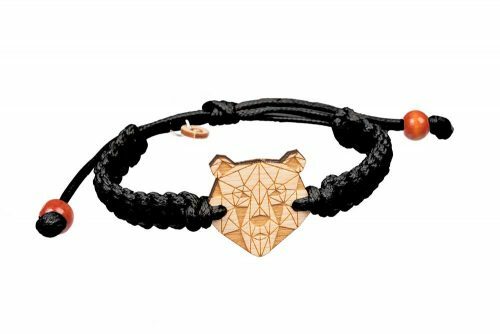 Wooden Lion Bracelet awaits your wrists! 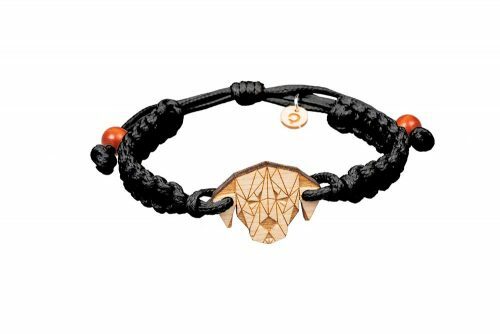 For the zodiacal lions, for lovers of the “Lion King”, for those who find in themselves a true lion character traits: the Lion Bracelet. 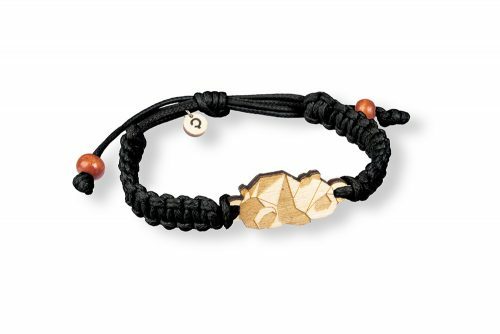 For her and for him, perfect for a gift. It always fits. Who will discover the lion first? Find a wolf in yourself and join us! 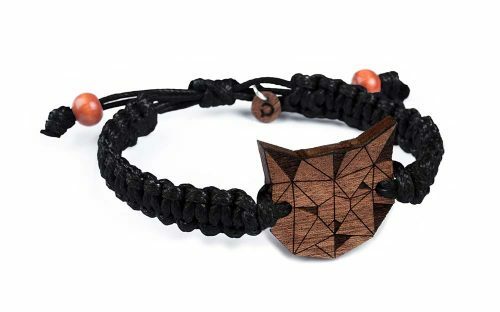 Wooden Wolf Bracelet is a stamp. For brave ones. For the freemen. For those who like to do their’s own thing. 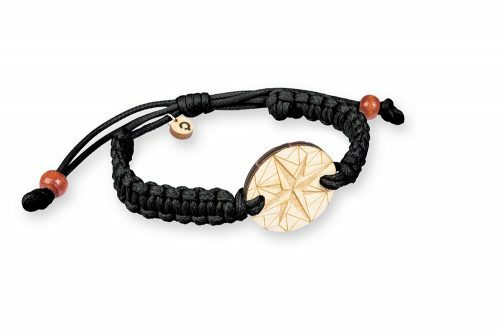 Meaning of the bracelet may be different: symbol of the lifestyle, character of owner or attachement to nature. It’s your choice. Order. Try. Decide. The missing part of your life puzzle is … Well… unfortunately – we cannot find it for you. But we can offer the missing element of your everyday style. 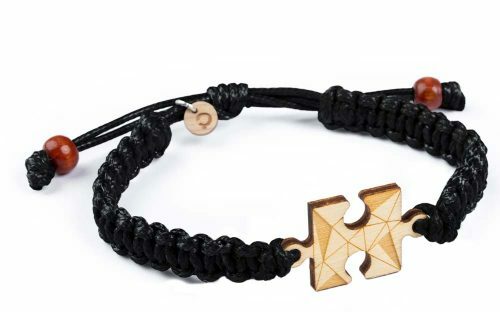 How about the unique bracelet with a puzzle pendant? It fits you best! 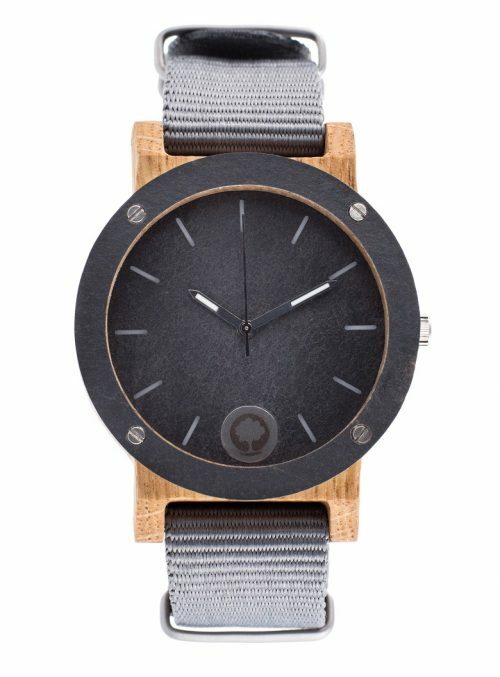 Plantwear wooden watches have already a large group of their fans. 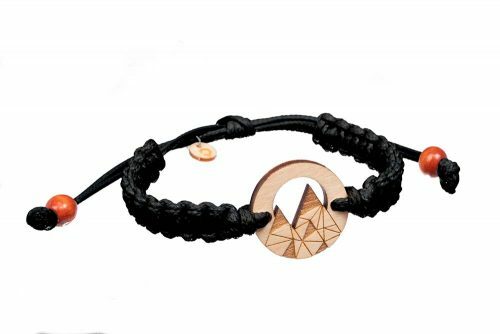 That’s why we have decided to extend our offer by original waxed bracelets! 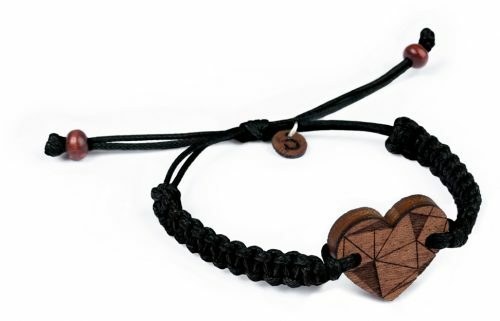 Their most important element is a wooden pendant in many different shapes. 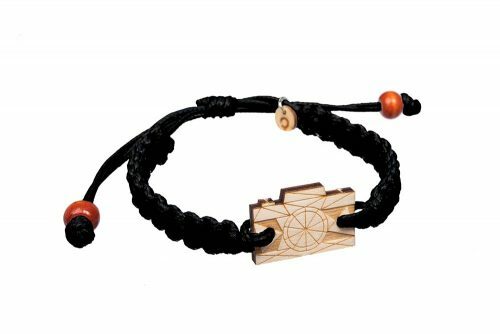 Thanks to this, we can boldly say that our wooden women’s bracelets will appeal to every woman who appreciate modern design and Polish manual production. 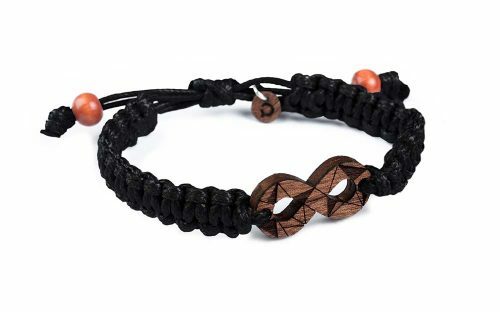 We take care of every detail, that’s why our waxed string bracelets delight with a careful craft. 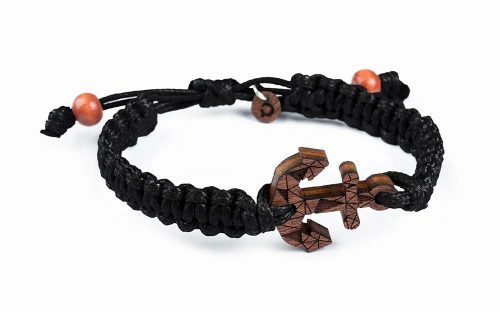 Men’s bracelets – because a fashionable man wears not only a watch! Men’s jewellery is not just a watch. 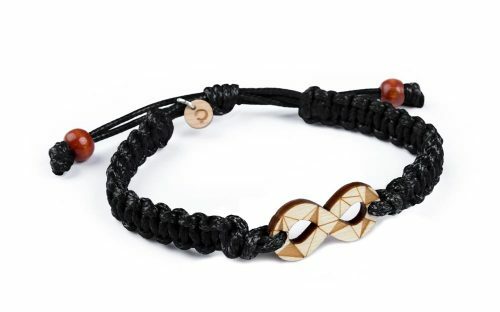 More and more fashionable men choose men’s bracelets, which are a stylish and elegant wrist decoration. 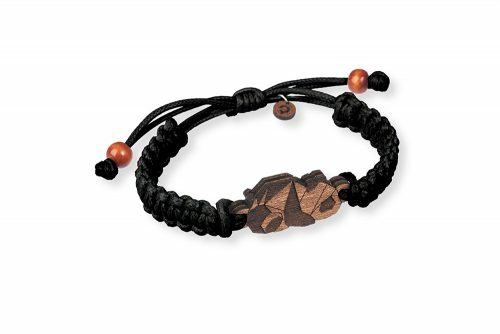 We have also prepared something for them: Plantwear men’s bracelets. 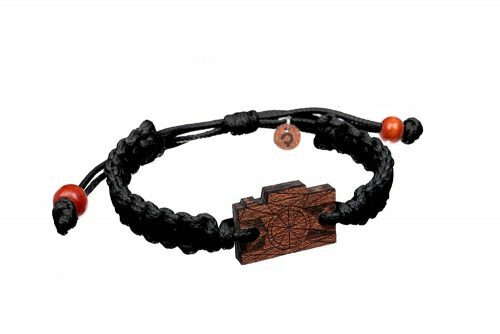 Our wooden bracelets join fashionable design and high quality. 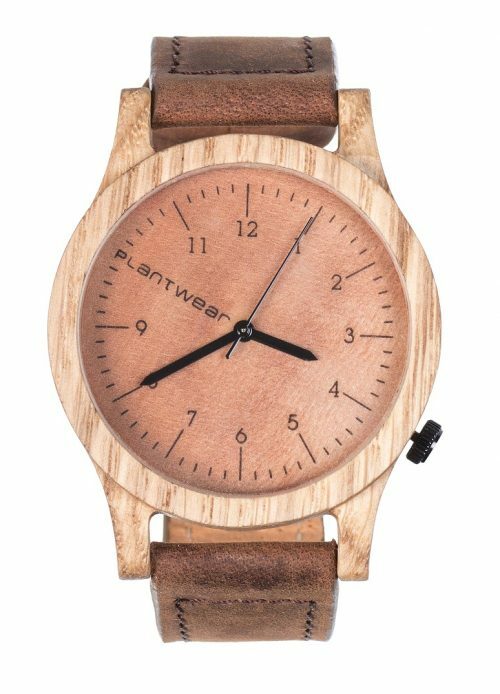 That’s why bracelets with a wooden pendant from Plantwear looks perfect especially next to the watch. 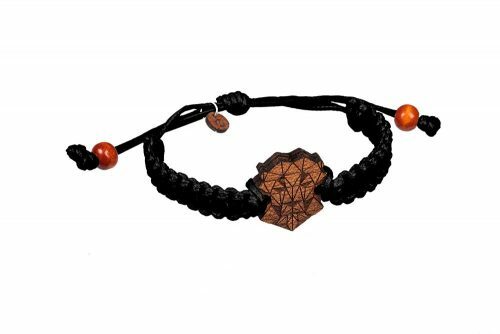 Trendy, dark colours of a waxed string and a wide range of pendant designs make the ideal men’s bracelet for both a fan of modern forms and a fan of traditional minimalism. Plantwear bracelets have 11 patterns – each is different and designed for different needs or tastes. Which of them convince you most? We’ve got something for the nature lovers (a mountain bracelet, a wind rose bracelet), for those who love animals (a sleeping panda bracelet, a cat bracelet, a wolf bracelet). 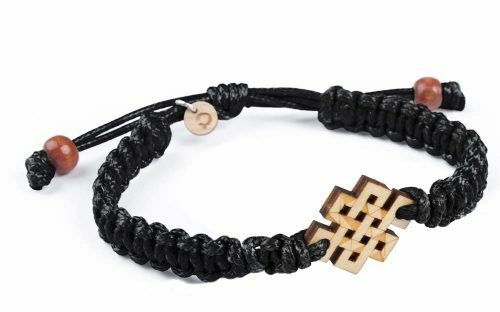 For minimalism lovers (a camera bracelet, an anchor bracelet) and for those who prefer symbolism (a Tibetan luck sign, an infinity bracelet, a heart bracelet or a puzzle bracelet). 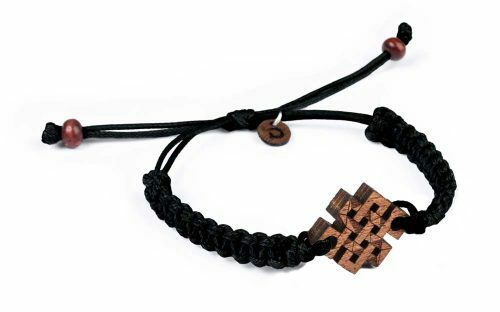 Friendship bracelets? 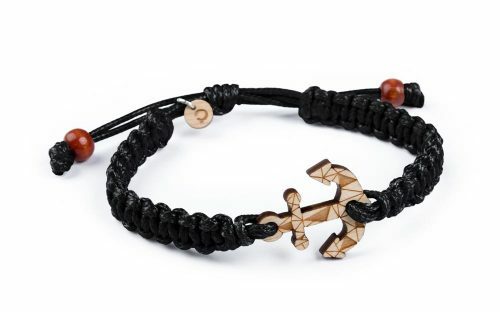 Couple bracelets? You can also find them here. 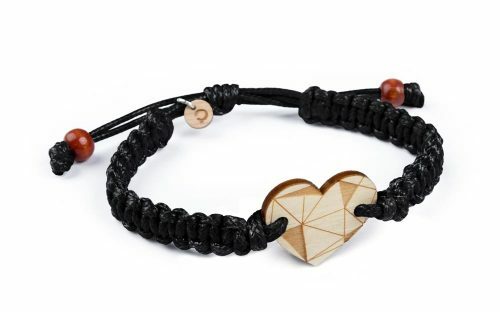 We strongly recommend the infinity bracelets or classical bracelets with a heart.